Smores are way too sweet. ❤️ What do you think of my Snickerdoodles and Oatmeal Apple Cobbler muffins? Who wants to eat this pizza with me? What was the first alcoholic beverage you've ever drank? If you drink, what drink do you usually order? Do you like crawfish? I have never tried one. XD And don’t think i ever will. I've never tried them, but they look nice. Not a fan of marshmallows but they are OK.
My Journey On GAG What It's Really Like to Be an "Ugly Woman" How to Increase Your Overall MHO Percentage on GAG (Second Edition) 10 Benefits to Why a Girl Shall Stay Virgin Until Marriage! What do you think of when you think of the red? 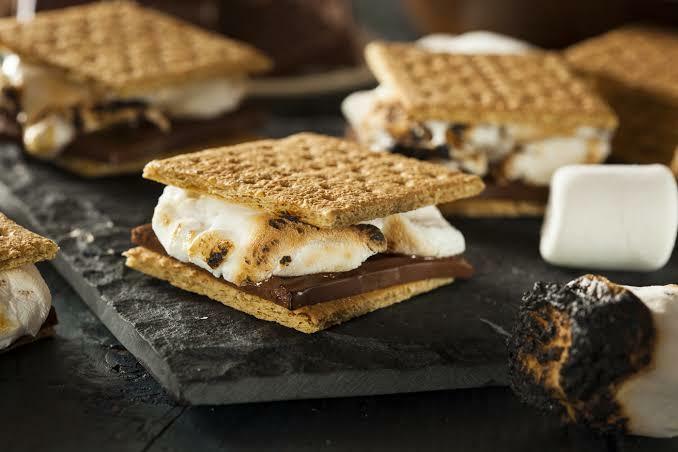 Home > Food & Beverage > Do you like smores?